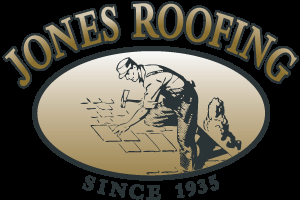 A family-owned operation, Jones Roofing & Insulating Ltd is the oldest roofing company in the Lethbridge area. Leaks are our top priority! We complete emergency repairs to quickly, fix leak issues and other urgent roofing matters. We also offer commercial and residential re-roofing and more and we are open year-round. Contact Leo Jensen or Mike Jensen for your consultation and free estimate.